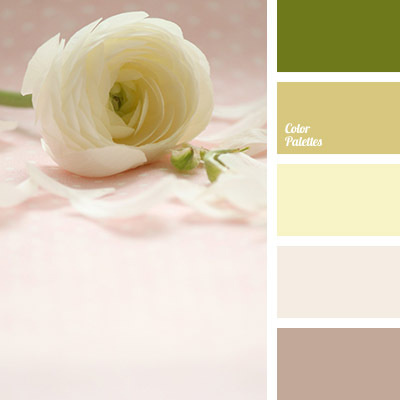 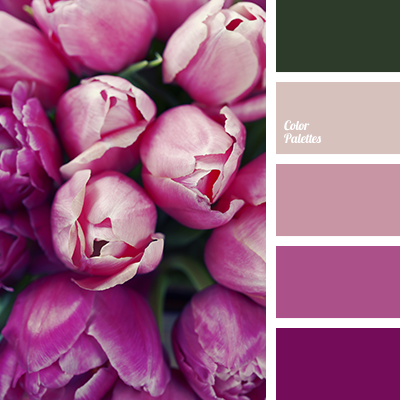 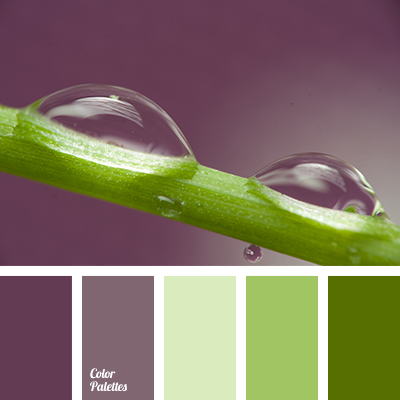 Soft shades of this colour palette may be useful for girls who are planning a spring wedding. 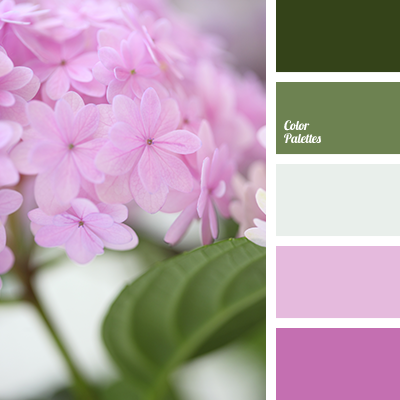 With this palette you can create a “quiet and elegant” decor. 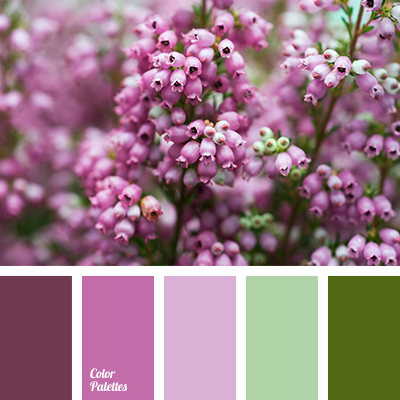 *Korolevishna, beige-pink colour, colour palette for a wedding, colour palette for a wedding decor, colour solution for a wedding decor, delicate shades, green, greenish-mustard, light pink, mustard colour, pastel hues, pastel pink, sand, shades of beige.